Dale B. J. Randall, 1.1:34-54. Dale B. J. Randall, 1.2:204-06. 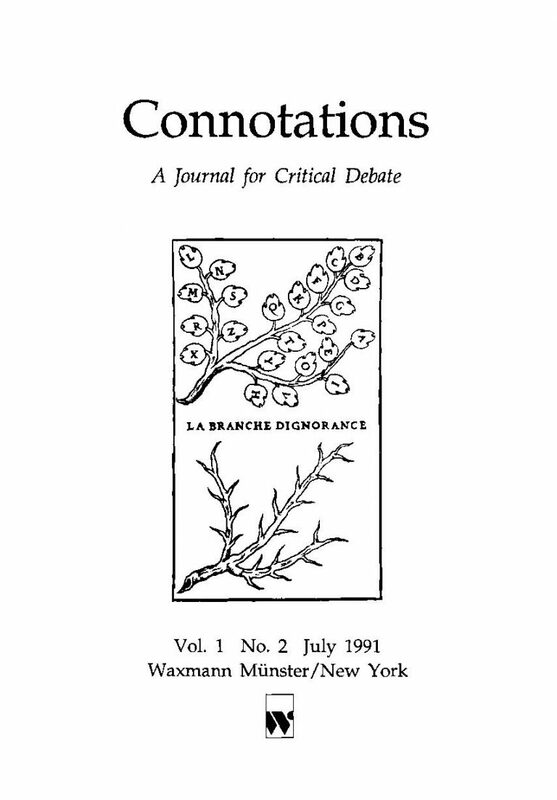 Comments on Arthur Versluis, "Piers Plowman, Numerical Composition, and the Prophecies"
A Response to Roy Battenhouse, "Religion in King John: Shakespeare's View"
Response to Manford Hanowell's Response to "Homonyms before and after Lexical Standardization"